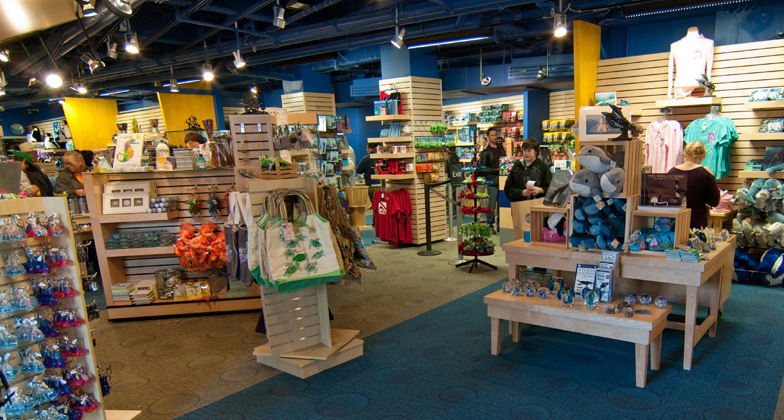 Make a Splash with a Great Gift from the New England Aquarium! ‘Tis the season of giving. 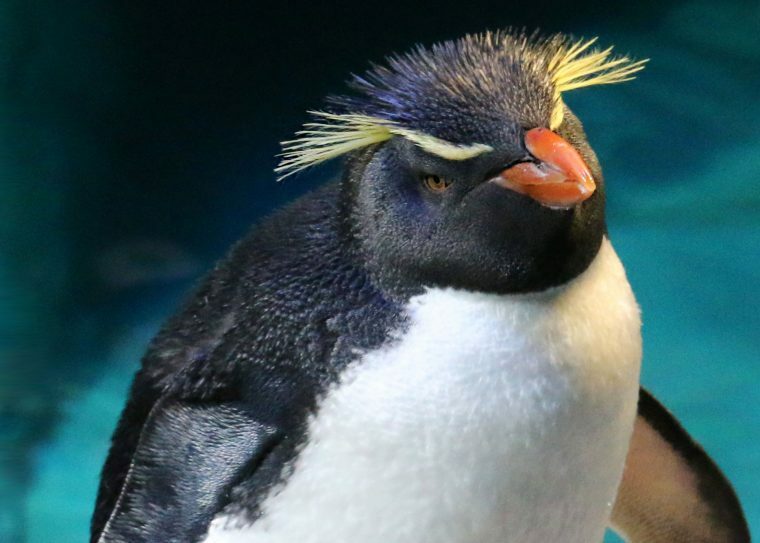 Show family and friends how much you care with unique gift ideas from the Aquarium. 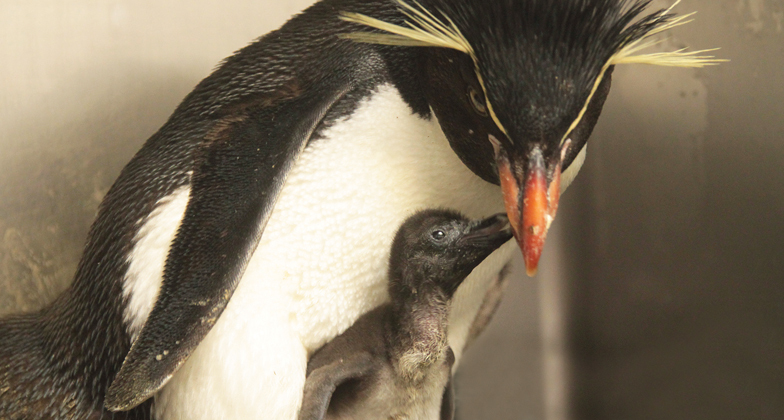 A gift membership means your loved ones can visit as often as they want for an entire year! Plus, they will enjoy priority access, exclusive opportunities, and valuable discounts. It’s like unwrapping your present again every time they visit! 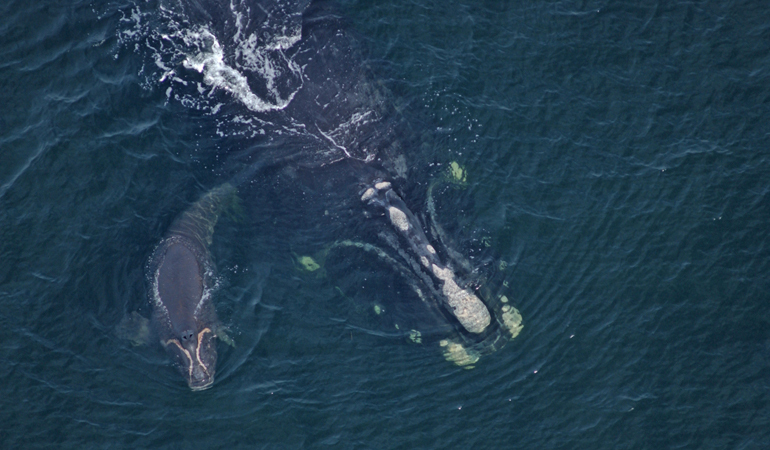 This year, give a living and breathing connection to the sea through a North Atlantic right whale sponsorship. 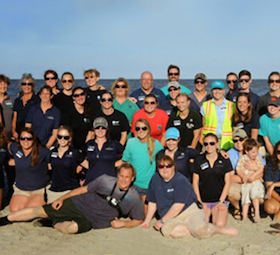 For each whale you sponsor, you will receive a colorful information packet with details about the story behind your whale’s name, favorite hangouts, family history, and other interesting facts. Turn every great Aquarium gift option into a bundle of holiday joy by creating your own gift basket! Get the newest Jenga game made from recycled fishing nets while they last. Pair your perfect present with a book, plush toy, jewelry, or any of a thousand other items suitable for all ages from our Gift Shop. 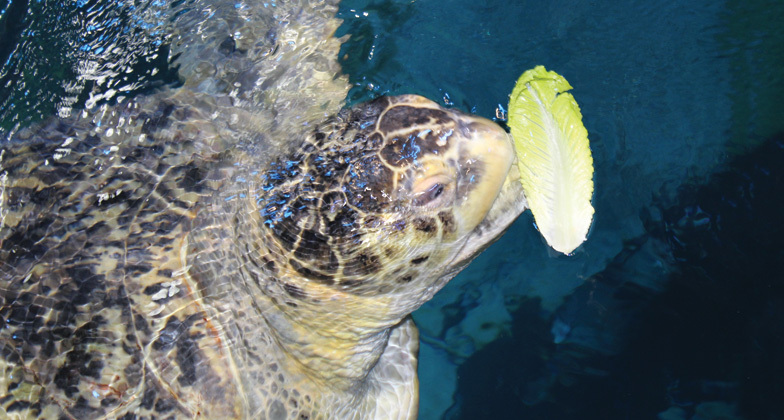 Open every day just off the Aquarium lobby with select options also available online. 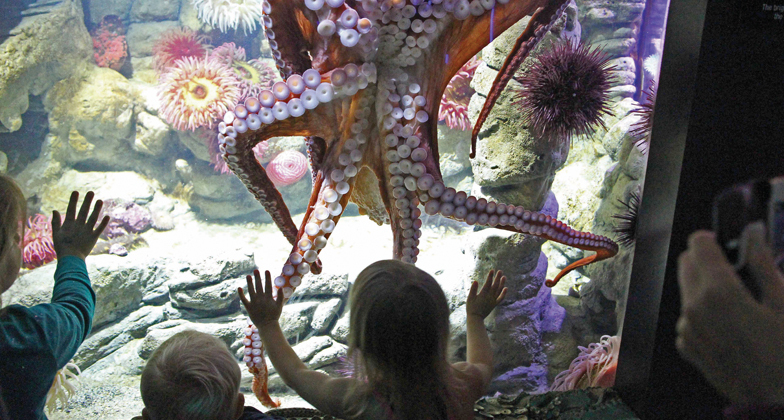 From perching atop the four-story Giant Ocean Tank and feeding the animals to going behind the scenes of some of our most popular exhibits, Animal Encounters are truly unique experiences your gift recipient won’t soon forget. 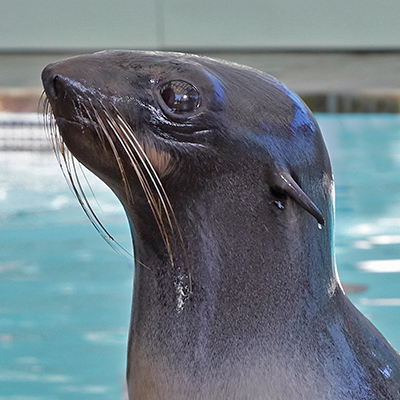 For the person who has everything, make an online donation to the Aquarium in their honor. You can also make a tribute gift in memory of an ocean-lover. 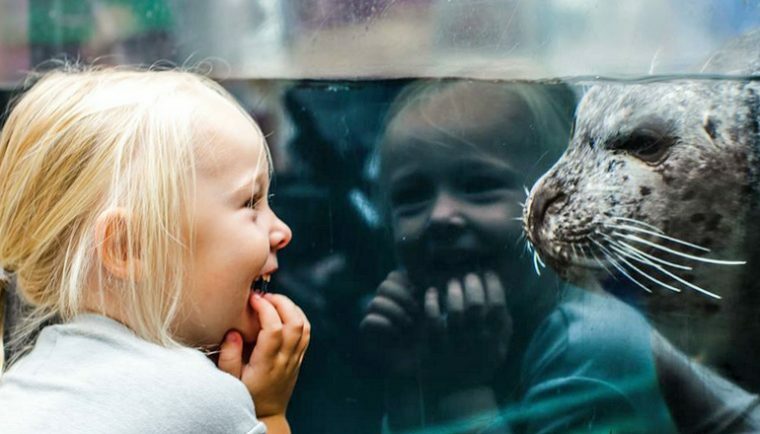 Your 100% tax-deductible donation on their behalf will help support all our vital education, conservation, and research initiatives to protect the blue planet. 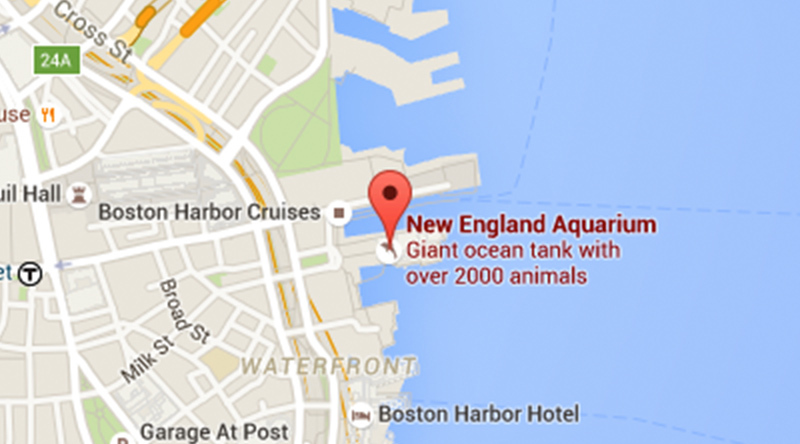 For more information, please contact the Development office at 617-226-2622 or giving@neaq.org.